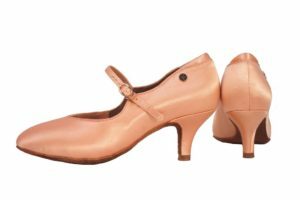 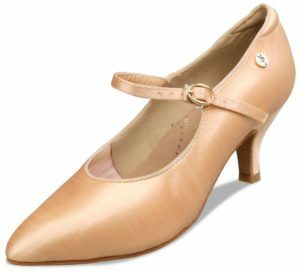 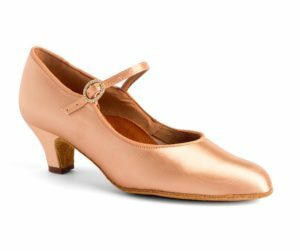 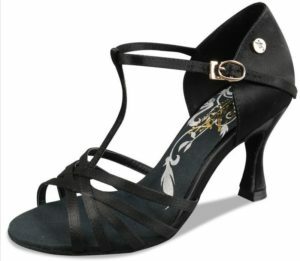 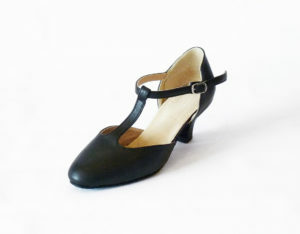 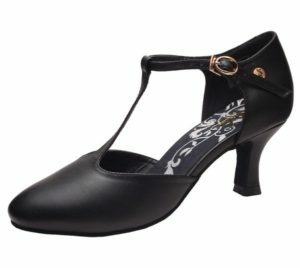 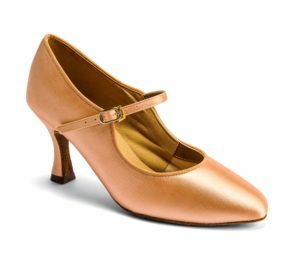 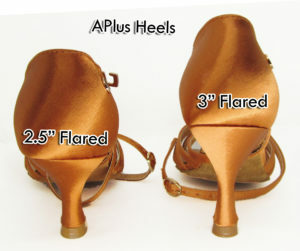 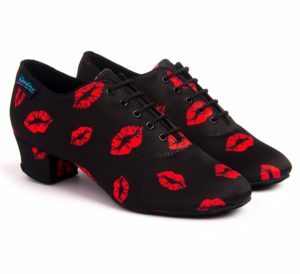 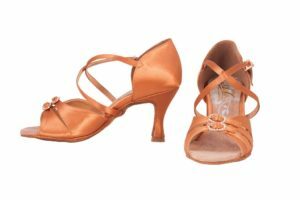 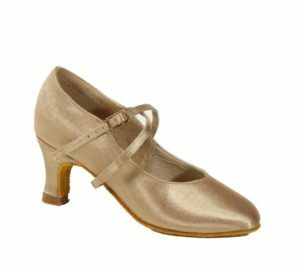 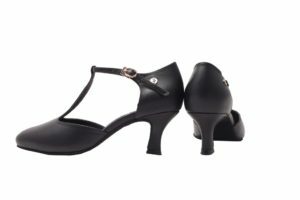 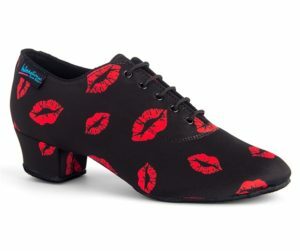 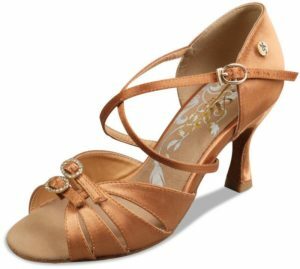 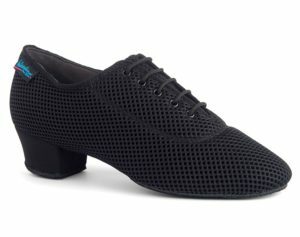 A low heel closed-toe shoe with a T-strap by American Classic Dance Shoes. 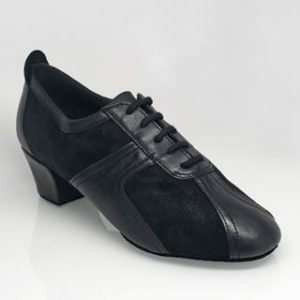 Comes in black glove leather. Made in USA.